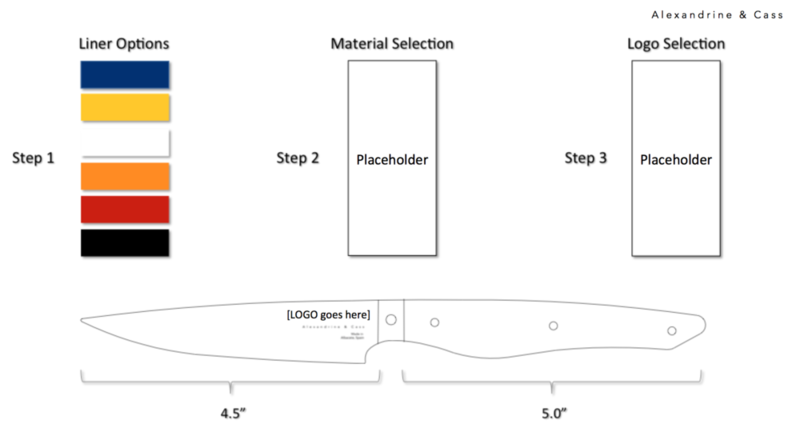 We’re excited to introduce our bespoke steak knife program. Between selecting your liner color, to choosing which handle material best suits your needs, we offer an array of possibilities tailored to fit the need of your restaurant and guests. Contact us to learn more.